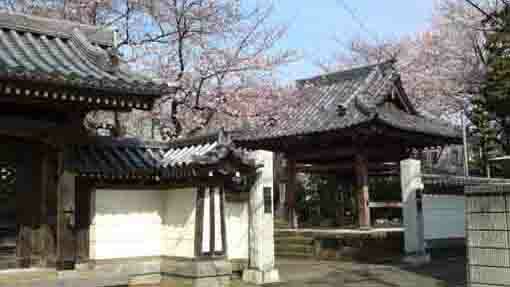 Kaigensan Honshoji Temple is an old temple standing in pear gardens with much green in Ono. 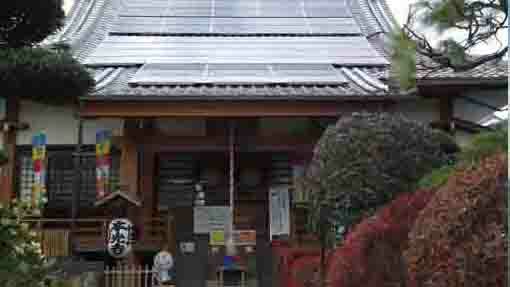 And this temple dedicates Daikokuten belonging to the Shichifukujin in Ichikawa. 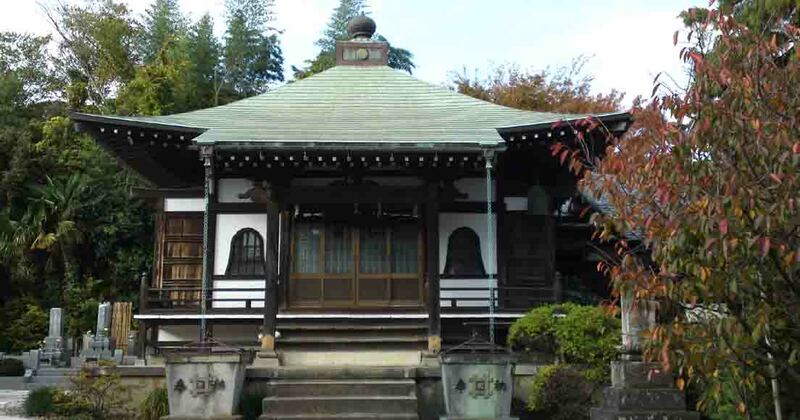 It was built by the venerable Nippo in Kamakura period, the disciple of the founder Nichiren and a son of Norinobu Soya, one of his faithful supporters of Nichiren. Visitors could see the remains of Onojo Castle covered with green woods on the hill on the way from the temple to Ichikawa Ono Station. Why don't you visit Kaigensan Honshoji Temple? 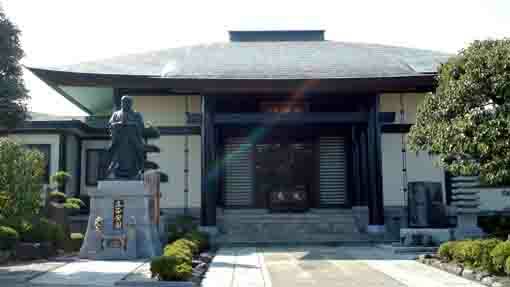 Kaigensan Honshoji Temple was opened by the venerable Nippo in 1292. 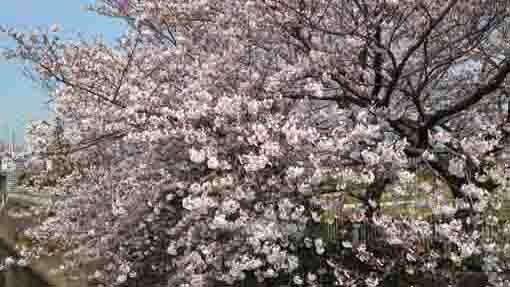 Nippo was a disciple of the Founder Nichiren and he was a member of Soya Family, his name was Naohide Shirouemon Soya. Nippo was dramatically impressed at Nichiren's preaching at Nakayama Hokekyoji Temple and he became a believer of Nichiren. 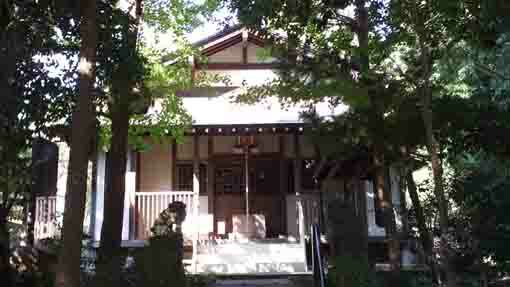 After the death of Nichiren, Nippo opened his house to spread the belief of Nichiren Sect, it was the beginning of Honshoji Temple. 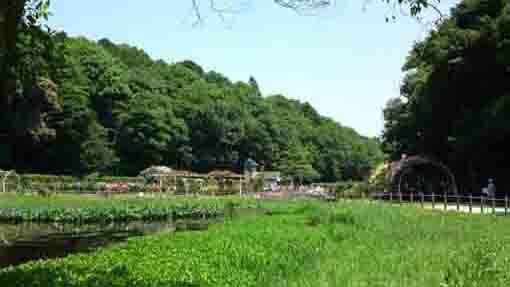 According to some legends, there was a fort built by Masakado Taira in Ono, so Ono is connected land to him. 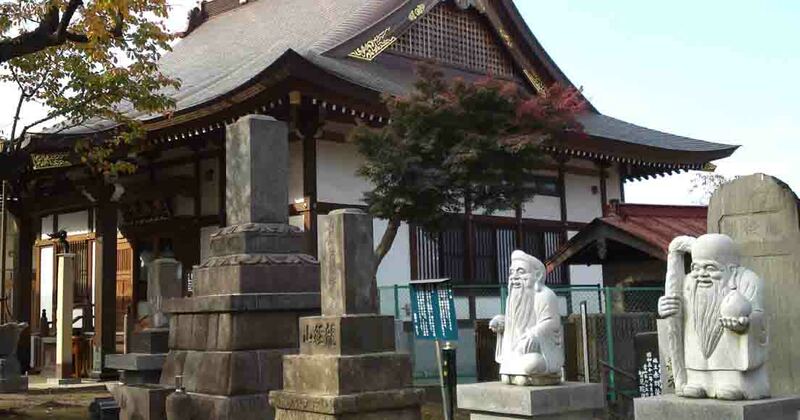 Some said the name of Honshoji Temple could come from him. 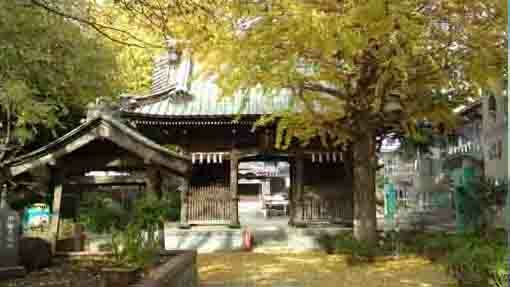 Though many important goods in Honshoji Temple had lost by fire, some halls rebuilt during Shotoku Era (1711-16). 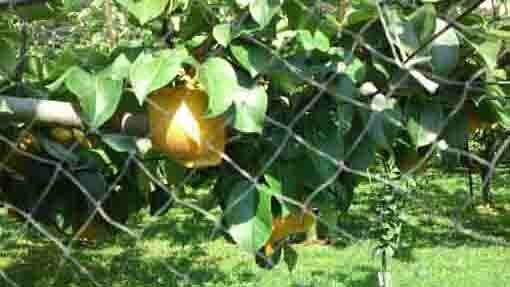 In 1987, it was moved here to the intensifying propagation and opened the new graveyard. The dedicating form of the main hall is called 'itto ryoson shishi and shibosatsu (Buddha and Taho Nyorai standing on both sides of a pagoda and the four bosatsus; Jogyo, Muhengyo, Jogyo and Anryugyo standing on a step under them)' and the statue of Nichiren. 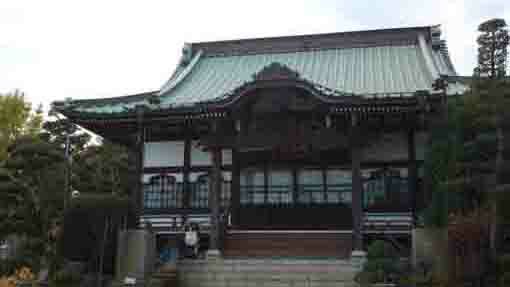 And Kishimojin, Jurasatsume, Daikokuten and Sanjubanshin stand on the both sides of the principle image of Honshoji Temple. 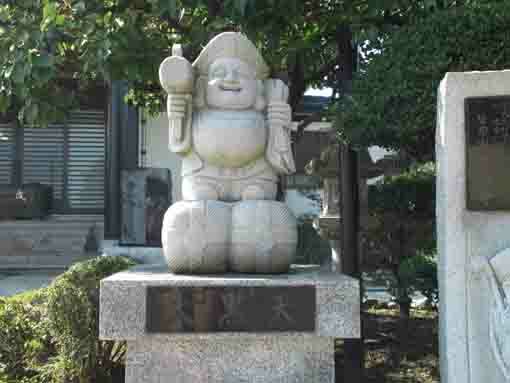 The statue of Daikokuten is popular as a god belonging to Shichifukujin in Ichikawa. Daikokuten is originally the gods in India who has been worshipped as the god of wealth that he keeps teachings of Buddhism and makes plenty of food. According to Buddhism, Daikokuten is an incarnation of Fukutoku Enman Jizai Bosatsu (Bosatsu has perfect happiness and prosperity in his own.) He smiles and puts a hood on his head, has a sack in his left hand and a small malet in his right hand, and stands on straw rice bags. The small mallet, the sack and the rice bags means the treasure of Fukurokuju. 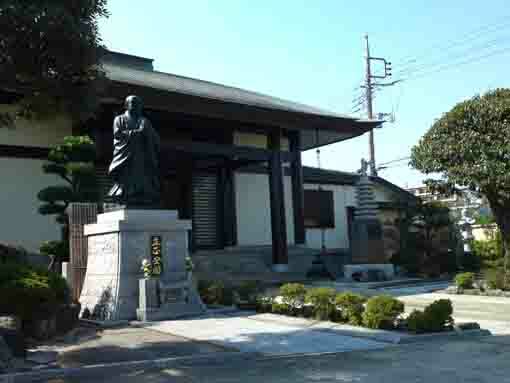 The Founder Nichiren recommended the venerable Nichijo dedicating the Daikokuten. He told 'Actually you spend peaceful time in your everyday life, if you pray for Daikokuten, your wish could fulfill perfectly and your everyday life could be in peace and your future life could be good.' 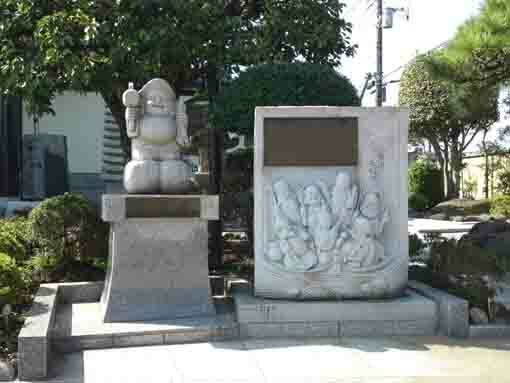 Then, Daikokuten is dedicated as the guardian god of Nichiren Shu. 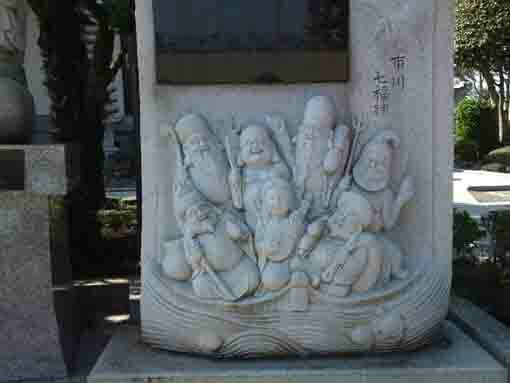 The statue of Daikokuten dedicated in Kaigensan Honshoji Temple was carved by the venerable Nissei, the 41st priest of this temple, at Nichirenshu Aragyodo. 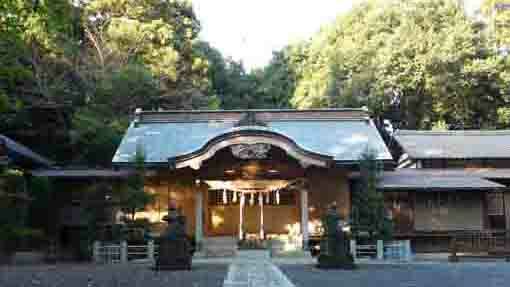 Kaigensan Honshoji Temple has great accessibilities from both Narita and Haneda International Airport. 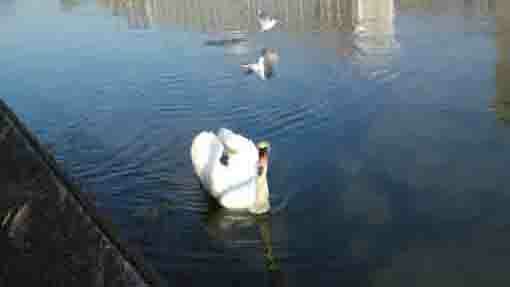 Take 9 minute walk from Ichikawa Ono Sta.